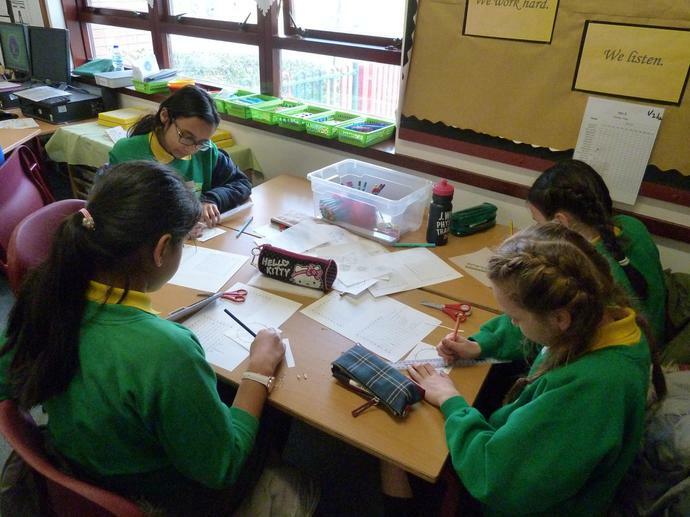 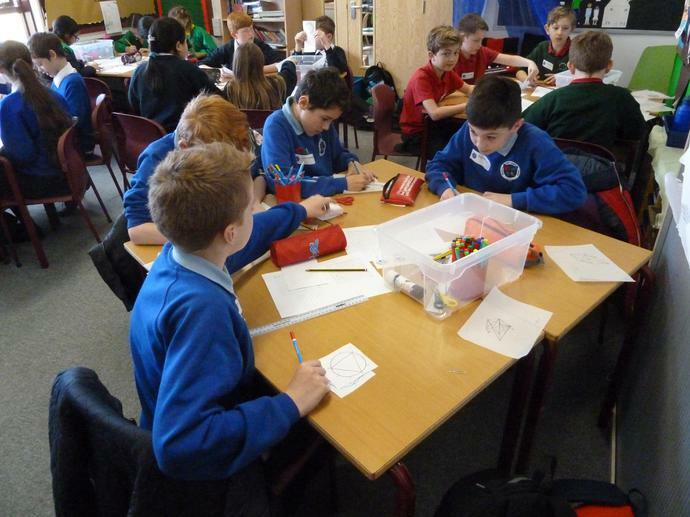 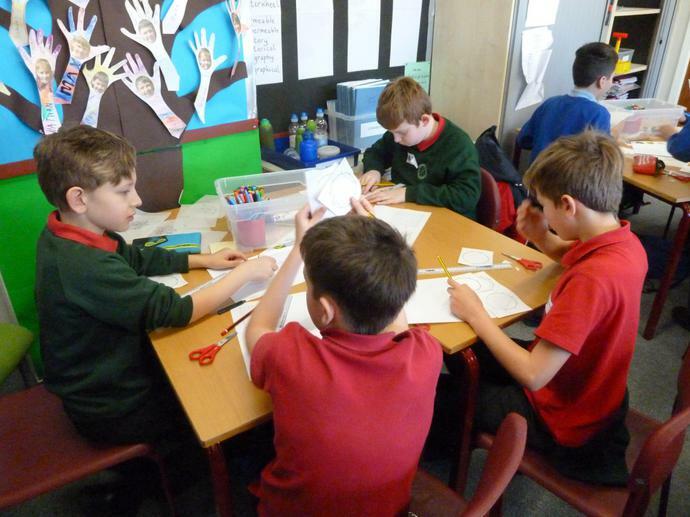 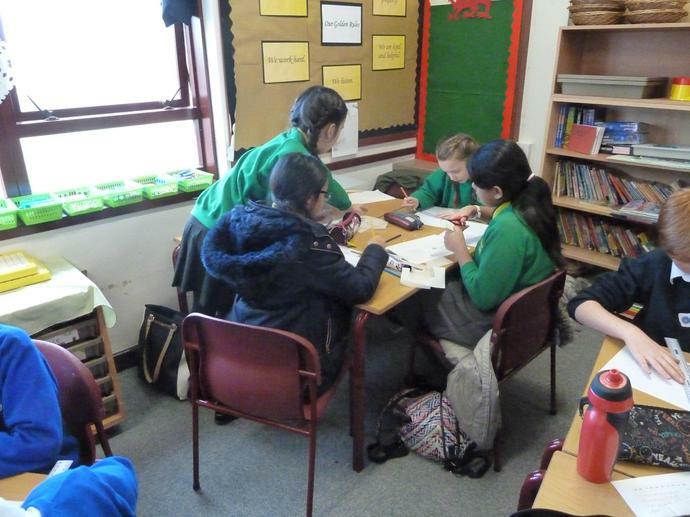 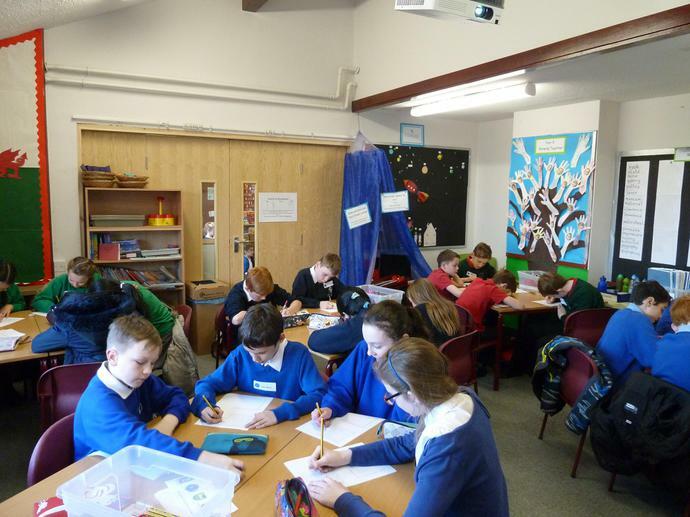 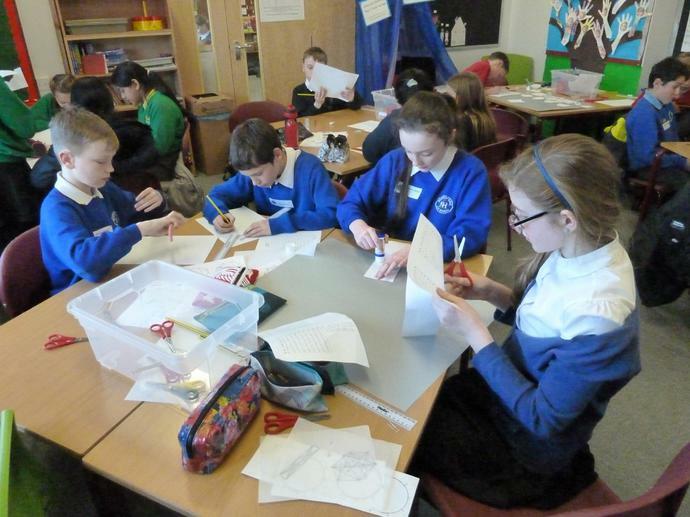 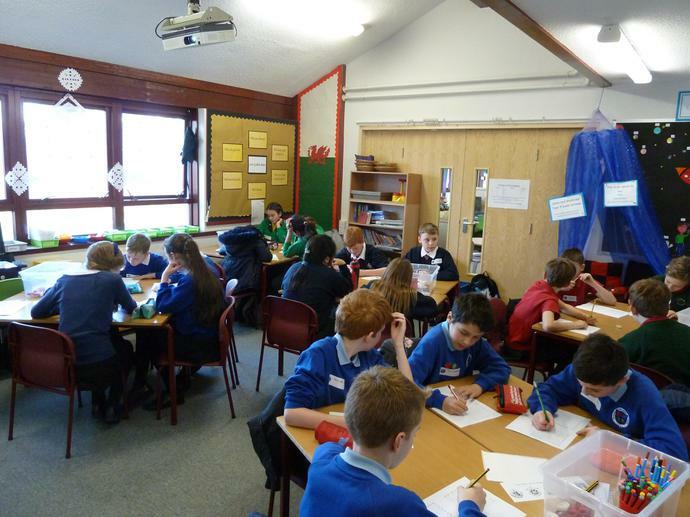 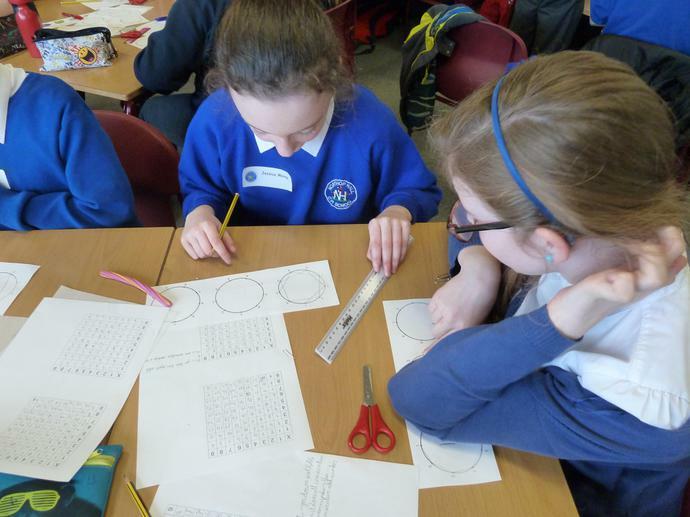 On Thursday 24th February, a group of Year 6 pupils from the Hawarden cluster of schools, Hawarden Village Church School, Penarlag, Ewloe Green, Sandycroft and of course Northop Hall, came together to explore Vedic Maths with Mrs Williams. 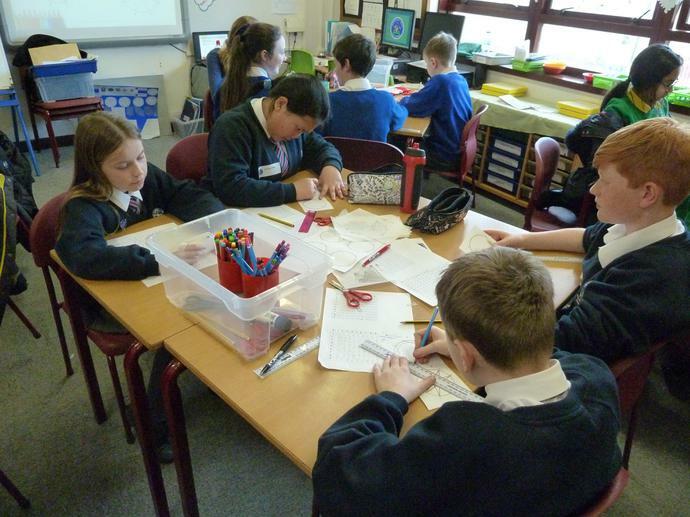 Working in teams, the children explored the links between times tables, digital roots and the shape patterns created from them. 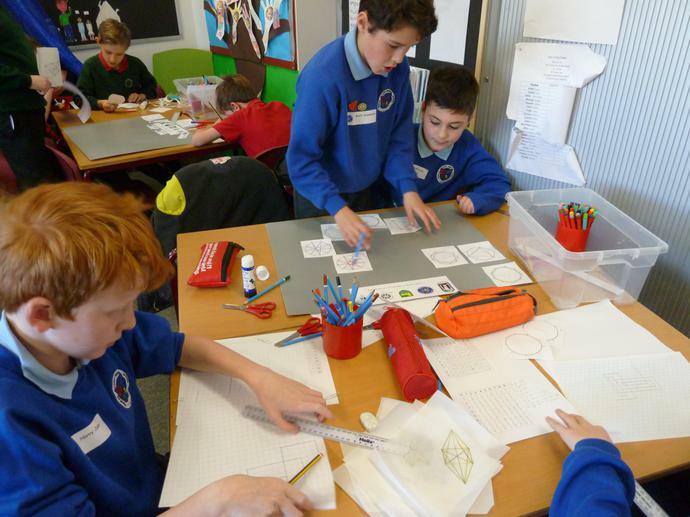 They created networks, circle patterns and Vedic worms on squared and isometric paper. 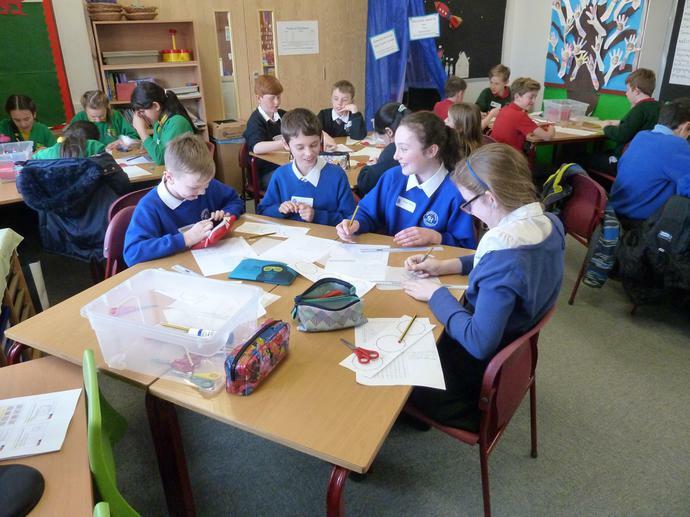 All the children were a credit to their schools and we enjoyed hosting them at Northop Hall.